Welcome to Between the Posts! 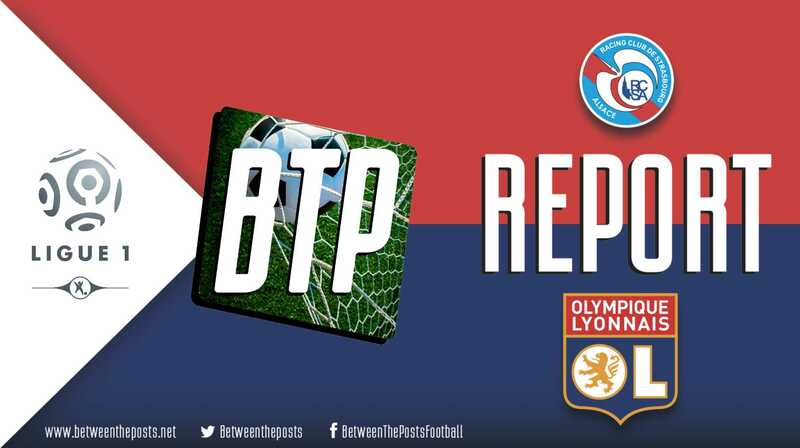 Welcome to Between the Posts, your brand new daily source of football writing! Every football match is a story in itself and we will tell you exactly those stories. Our focus will be on tactics and we will help you discover the story lines that define what actually happens on the pitch during a clash between two football teams. The daily match reports on this site will provide the reader with tactical insights that will help you enjoy the beautiful game more than ever before. Our match reports will be enjoyable five to seven minutes reads, written in an accessible, clear and concise style. 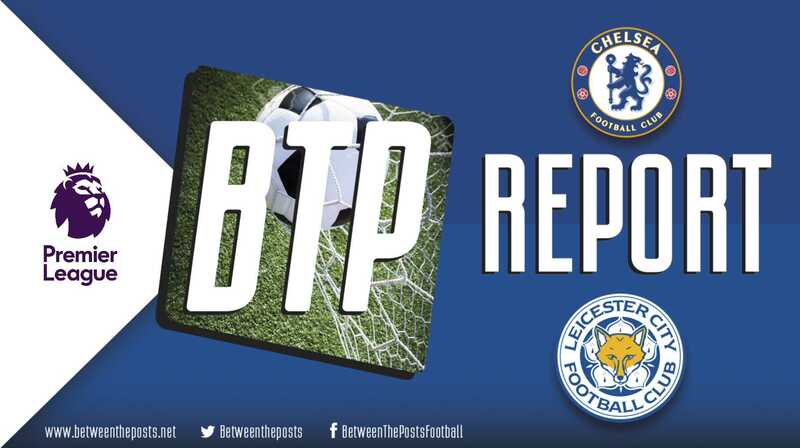 Whether you’ve watched the game or not, we will fill you in on the actual story, explain line-ups and formations and reconstruct the tactical choices that were made as the match evolved. In other words: the next time you’ll find yourself in a water cooler conversation about Liverpool’s new midfield, or in an all-out WhatsApp group discussion about the most effective way for Juventus’ opponents to stop Cristiano Ronaldo, we are your secret weapon. 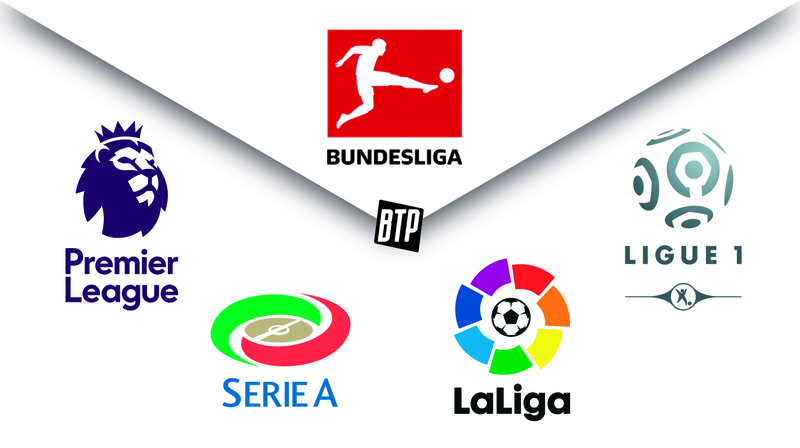 Between the Posts will initially cover the big European leagues: Premier League, La Liga, Bundesliga, Serie A, Ligue 1, Champions League, Europa League, Nations League and international qualifiers from national teams. In the future, more leagues will follow, but we think these leagues are a healthy start for now. Our output will be 12-15 match reports a week in the first couple of months, and even more articles per week after this starting period. The articles will contain more than just writing. Each piece will provide easily understandable diagrams that display tactical situations within the game. There’s also some big news for you football statheads out there: the ‘Expected Goals’ plots and passmaps from 11tegen11 will be included in every match report. An example of a typical Between the Posts match report can be found here. We are extremely excited about the freshly acquired staff of Between the Posts. After a long and thorough search through basically every football blog we could find, we’ve managed to bring together a wide variety of young, talented writers from the USA, UK, Portugal, Hungary, Honduras, Belgium and the Netherlands who will bring you daily match reports. For now, all content will be freely accessible upon e-mail registration. You can register your account here. In the future, we plan on installing a low priced paywall. We’ve been waiting for this day for a long time and we’re thrilled the website is finally live. We hope you’ll like it as well!